When Thomas Jefferson was young, Virginia was still a colony of England. 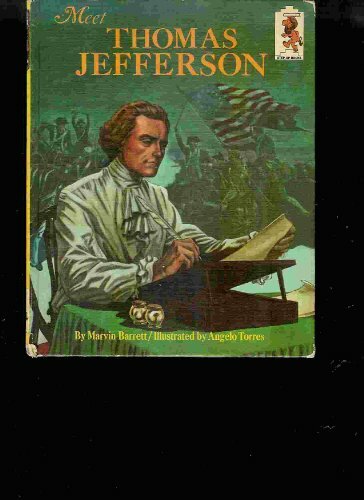 Jefferson thought that many English laws and taxes were unfair, so he studied hard to become a lawyer and help make better laws. 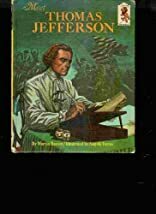 Soon he and others came to believe that the colonies should become a new country, and Jefferson was chosen to write the Declaration of Independence. As the third president of the United States, he focused on exploring the country and making it grow. His fairness and love of learning made him one of the most beloved presidents of all time.